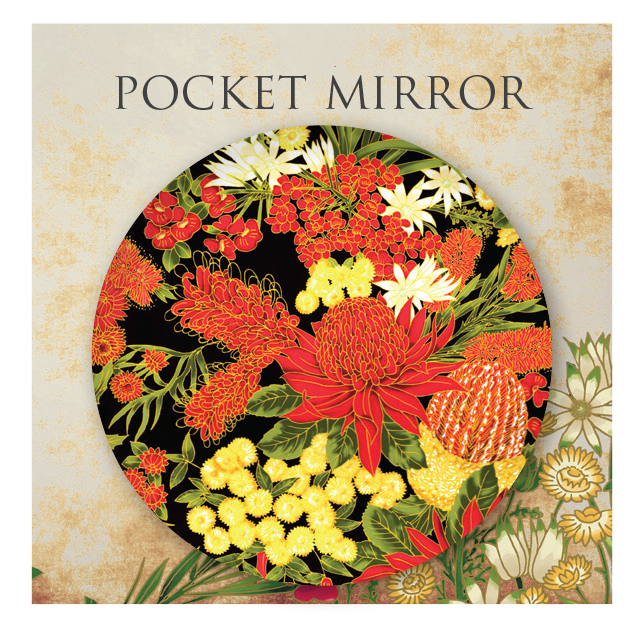 These new Cosmetic Mirrors make for lovely gifts, particularly for those that love Australian flowers, and for friends and family overseas. They come individually sealed in a pack with a pretty backing card. 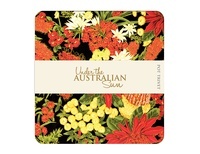 This lovely cork backed trivet features the Floral design (0013 13). 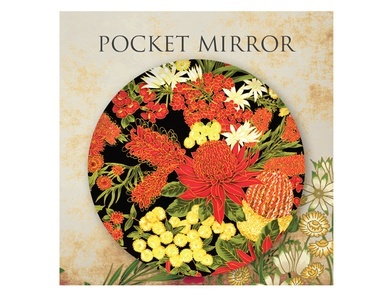 It will make a super gift for friends and family near and far. 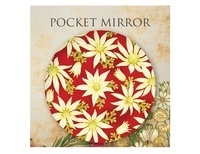 It is 6 1/4” (16cm) square. Use for sitting your favourite teapot on, have one featured on each bedside table for glasses and teacups and make a bedrunner to match! If you are a bit stuck on outfits, these have just arrived, and let's face it, it's Summer, it's hot and you are in Australia. 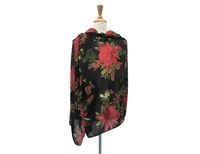 So what better than an Under the Australian Sun Scarf to wear as shawl, wrap, sari, over your bathers. This brand new scarf features one of my Under the Australian Sun designs and measures 90cm x 180cm.